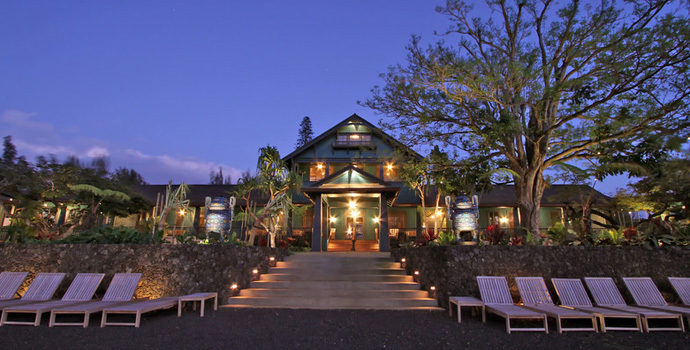 Templehome’s Latest Renovation on Maui GO! 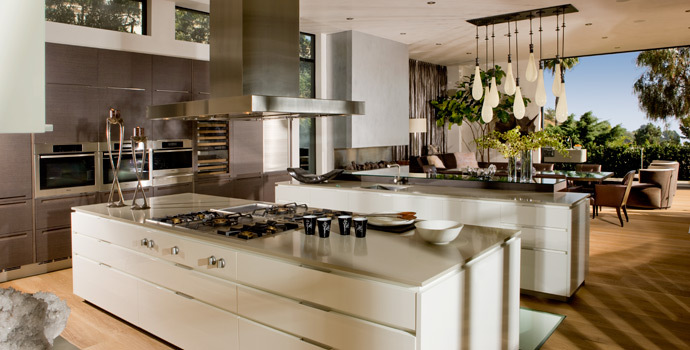 Esquire Magazine's Design Show House for 2008 GO! 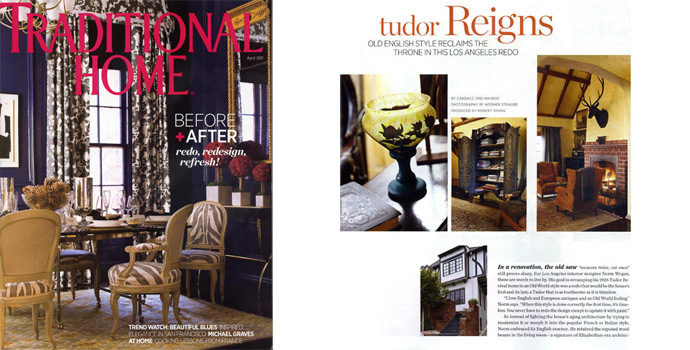 "Tudor Reigns": Old English style reclaims this throne in the Los Angeles redo GO! 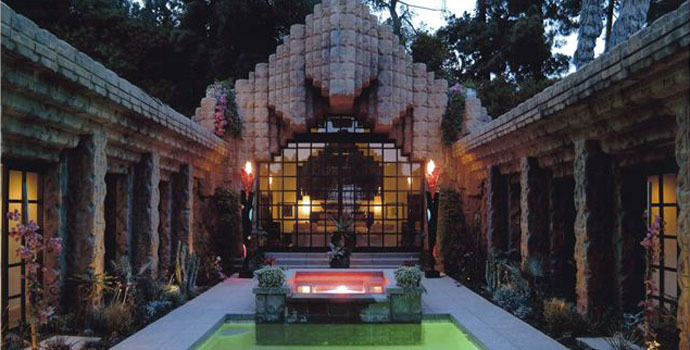 The Sowden house was built in 1926 by Lloyd Wright, son of America's greatest architect, Frank Lloyd Wright. GO! 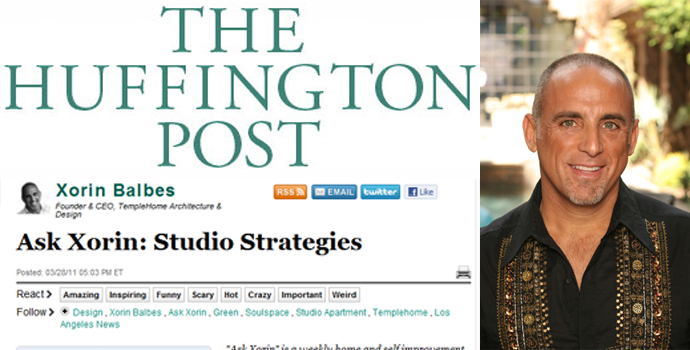 TempleHome CEO Xorin Balbes blogs for the Huffington Post GO!